In January 2015, several terrorist attacks were conducted in Paris. They were targeted against France as a whole, but aimed at journalists, the police and the Jewish community in particular. These images were created as a reaction to such sombre days, as a way to oppose to blind ignorance and violence the symbol that Paris was and still is the City of Lights. A city that since it was created represents and allows for the development of sciences, the arts and culture, which are the weapons that one fights zealots, barbarians and ignorants. A city that endures, a city that grows from its rich history, a city that resists. 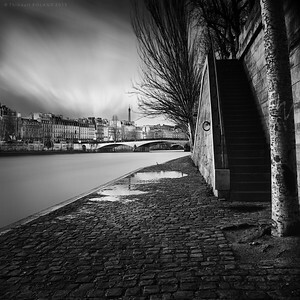 Paris’ motto is fluctuat nec mergitur after all: “tossed but not sunk”. 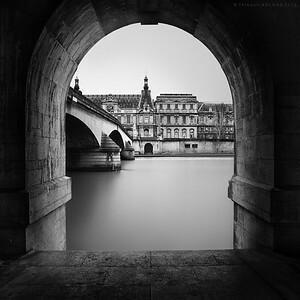 Pont du Carrousel & Louvre. Louvre Study #2 - Paris, France 2015. 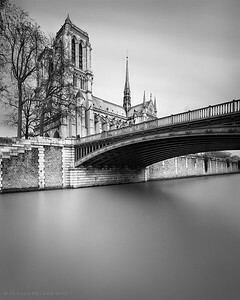 Notre Dame & Pont au Double. 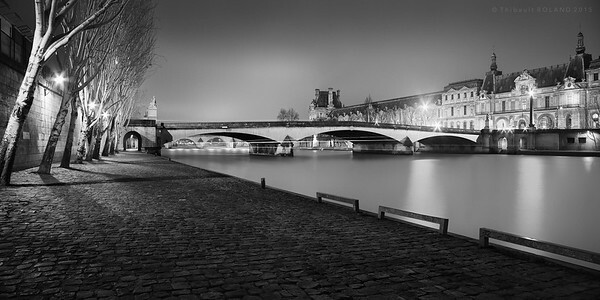 Pont du Carrousel & Louvre by night. 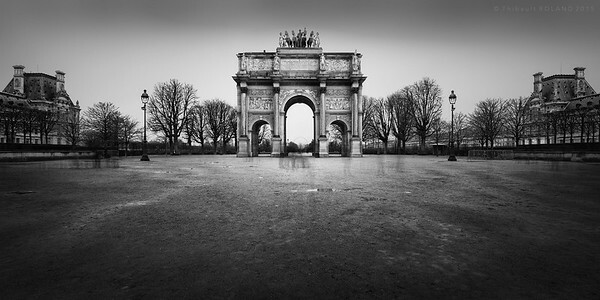 Louvre Study #6 - Paris, France 2015. 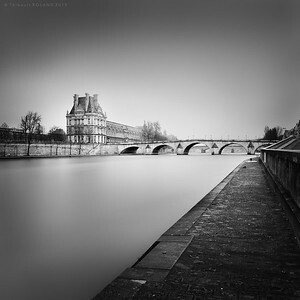 Louvre Study #5 - Paris, France 2015. 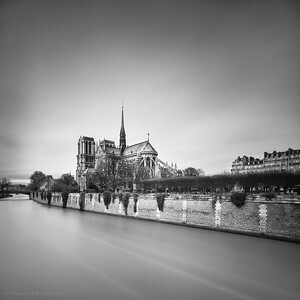 Louvre Study #4 - Paris, France 2015. 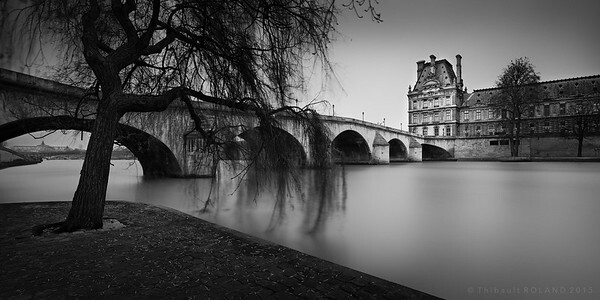 Willow, Royal Bridge & Louvre. 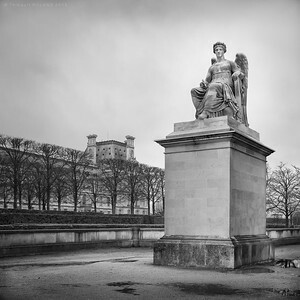 Louvre Study #1 - Paris, France 2015. Eiffel Tower & Seine River. 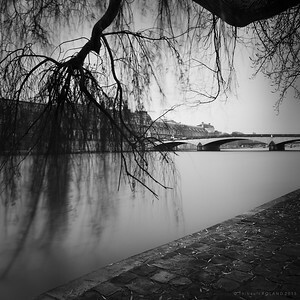 Study of the Seine River banks - Paris, France 2015.